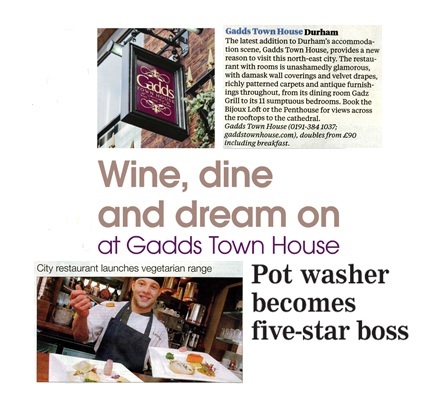 Gadds Town House has been transformed from a themed hotel to a boutique Georgian town house. The new owners chose to work with DebSharratt Communications because of the experience in hospitality and tourism and also the regional and national contacts. Activity undertaken includes media relations both in region and national; e-newsletters to both a B2B and B2C audience; updating websites; and creating an online presence on social media sites - providing both the strategy and the day to day management of these channels.